How Much Does it Cost to Develop a Dating App? Call Mobile Expert Now! Technology is penetrating into lives to a greater extent. One of the best example for this statement can be cited at the dependence of people on smartphone these days. The various technological trends has swiped off all the age old traditional concepts. Nowadays, people can do lot many things with the help of smartphones, like home activities, business tasks and many such. Not only the daily routine things, even dating is carried on with the help of smartphones these days. These exist mobile apps for dating like tinder, is changing the dating pattern these days. It is helping in finding the perfect partner to data, and is proving itself in successfully carrying out its task. 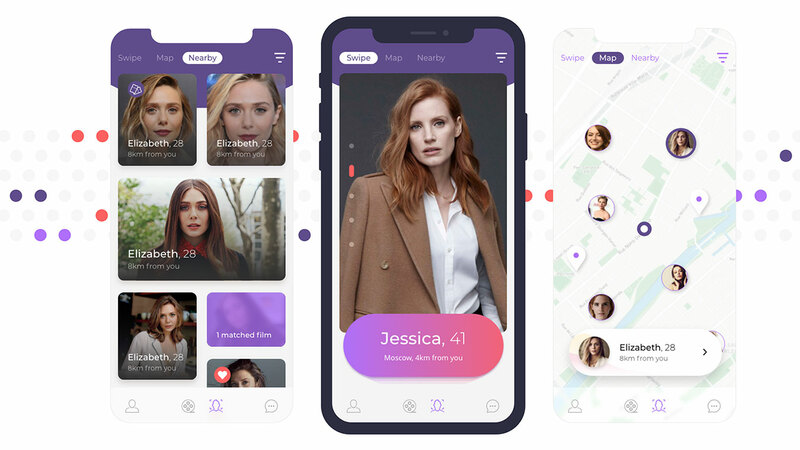 Owing to the high success rate of these dating apps, many businesses are making a move towards the dating mobile app development. 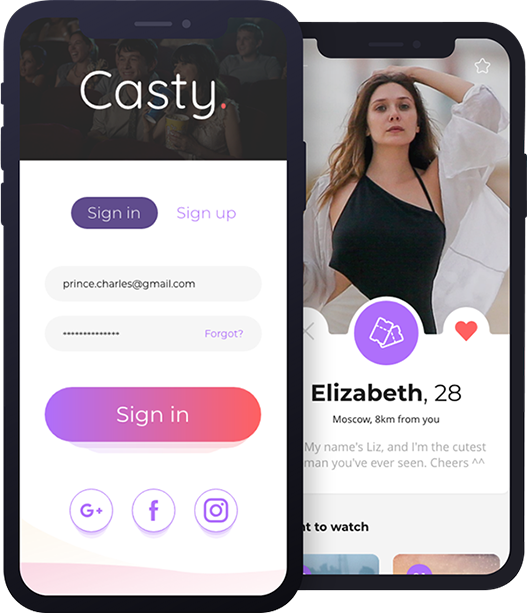 The following stuff will give you a basic idea about the app framework, its features, cost to develop dating mobile app, and all other things required for developing the dating app. Registration: Not only for these dating apps, registration or login is mandatory for any app and is done via google account or Facebook account. Real time notifications: If a person suiting best to the desired criteria’s of the user is matched, then the user is notified on real time. Navigation and Tracking: User can find the location of the person as their criteria’s and can start conversations with them easily. Sending Request:for communicating, user can send request over app. Not only for conversations, but the user can also place request for meeting purposes. Building profiles:User can create their profile on the app, specifying their basic details, photograph, and such. View profiles:the user can make a check of other user’s details for finding the best person to date. Private albums: the users are free to make private albums as well. Best part is that these private albums are protected from other user’s viewing. Winks:the conversation between the users can be made more interesting using these signatures. User can convey their emotions in the form of emoji’s, symbols and such. Accept or decline request: User can accept or decline the request based on their interest, preferences, preferred domains, location criteria’s. Management at Membership Level: The various users on the app are managed by the admin. This is important not only for security reasons, but also to keep the spam rate at check. Track Revenue: the revenue generated via app or via subscriptions are maintained by the admin on weekly or monthly bases. Multilingual support: These dating apps are not restricted to any particular language, rather the admin can make a check of all the possible language that the app can support. As per the preference of the user, they can choose the language. Feature Management: Not just including the interesting features, but also they need to be maintained by the admin. App loading time, graphs and all such are timely maintained and monitored by the admin. Screen management: the features included in the app, its display on the screen, and all other provisions for improvisations of the app are need to be done by the admin. CMS: Admin responsibility also includes, maintenance of static content pages like about us, FAQs, contact us, privacy guidelines and such. In-app purchases: In-app purchases stands in the first row, if you are looking to develop a remarkable dating mobile app. If user wanted to have a new feature in the app, then the user can make a request for including that feature into that app. This allows user retention to the app. Matching algorithms: The main purpose of using these dating apps is to find the perfect partner for dating. Using these apps, user can find the best persons who fits best to their preferences, location, and other profile details. This will help in saving a lot of time for searching the best one using other ways. Virtual Gifts: These apps also serve for sending special gifts virtually. User can create the images and graphics of the things they like the most and can send them as gifts. This will enhance the conversation more effectively. 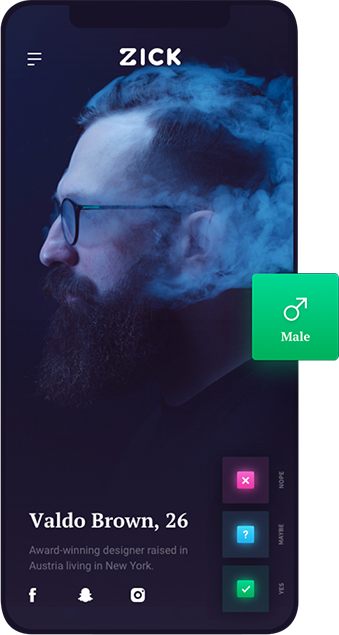 Gamification: This feature serve for boosting the functionality of the app by graphical elements, interactive images, etc. Gamification helps in attracting the user and finding the best person to date. User Anonymity: Using this feature, user can select what information they want to share. Other information which the user do not want to share is kept confidential. In order to avoid public viewing of their profile, user can change their identity and also change settings. Customization of the Template: user’s profile can be made more attractive by customization template. Attractive template designs and interactive themes can be used for making the profile more attractive. There are so many templates available for this purpose. Advertisements: Advertisements helps in gaining revenue from the app. Advertisements should be planed smartly because this is not the whole and sole source revenue source for the app. The main revenue of the app comes from the number of app downloads. Push Notifications: this will allow the user to know about the nearby users, new offers, new requests, subscription packages, etc. User search: on real time basis, the current location of the user is identified. This helps the user in discovering the people easily. Geolocation: User’s smartphone GPS helps in identifying the location and tracking can be done using Apple maps or Google maps. Further, data is stored on Google cloud storage. This is absolutely important because it helps to serve for finding the people as per their preferences which is the main essence of these apps. Database: tools like MySQL, MongoDB, Cassandra, HBase, Postgres, etc can be used to organize the data stored. Team structure: Development of Mobile dating app is not that easy. The first thing which one has to do for it is to find a dating app development company which has got skilled managers, talented developers, designers and testers. This is undoubtedly first and most tough task to find the best for getting a high quality mobile dating app developed like Tinder or Happn. Simplicity: Simplicity is genius. This should be the basic characteristic feature of all the mobile dating app. Simplicity of the app allows more users attract to it as it is very easy to interact. Operation of the app should be made easy as it save a lot of time for user to understand its operations. For this to happen, developer has to use clean UX/UI designs. Quality: this is one such thing which cannot be missed. Though, you develop a app, but it has bugs, then in no time user will uninstall it. For this not to happen, before launching the app, it has to undergo perfect testing for scanning any ill elements. In order to stand ahead in this competitive world, it is mandatory to deliver the best of the best which suits best to the user requirements and also holds best quality. Undoubtedly, Development of Dating app is costly. For developing the best quality app, cost of the app is one of the deciding factor. This owes to the complexity of the development procedures. Estimated time for developing a dating app is approximately about 1200hours. Estimated Cost: $ 4000 and $ 5000 for iOS and Android respectively. Put to all together, it comes to around $68000 and $70000 for iOS and android respectively. This may also extend to $1, 00,000 for apps like Tinder owing to the inclusion of rich features and high quality. App which is compatible on both iOS and android with tinder like features cost around $1, 25,000. 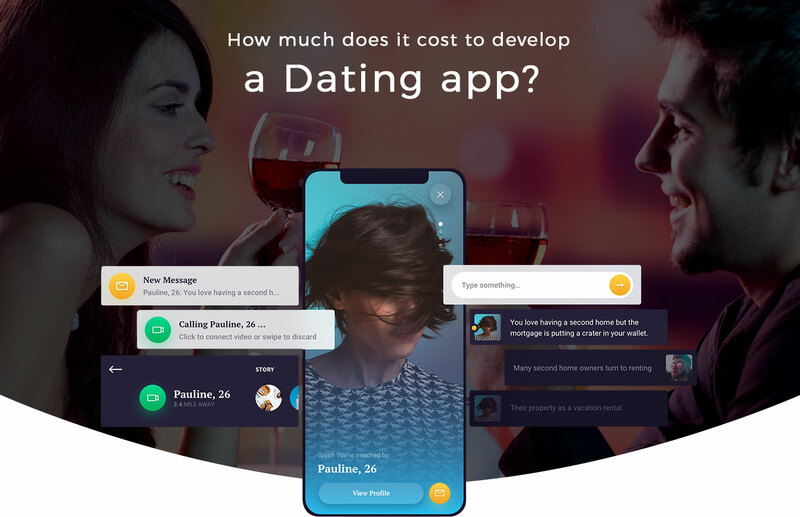 How much FuGenX costs to develop Dating like app?